District heating has a long history in Scandinavia: The international symposium on district heating was launched there in 1987. In the meantime, the technology has reached the global stage and the 15th International Symposium on District Heating and Cooling was the first one supported by the IEA District Heating and Cooling programme (IEA DHC). Dr Ralf Roman Schmidt had been invited to speak at this two-day conference held in South Korea in September and attended by more than 200 people. 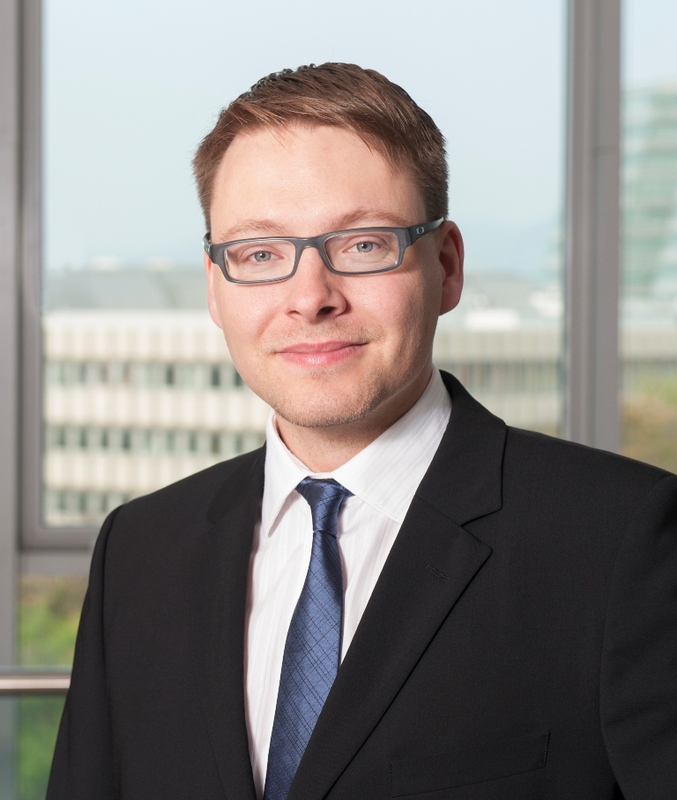 The research engineer from the AIT, Austrian Institute of Technology, is about to become Austria’s alternate country representative within the IEA DHC. Solarthermalworld.org: What were the major trends discussed at the international symposium on DHC in South Korea? Schmidt: The industry is very optimistic about its future prospects. There were many interesting studies as well as ambitious research and demonstration projects presented during the symposium. One of the main global trends is urbanisation, the increase in the number of people living in densely populated areas, which supports a lot of the district heating and cooling development at the moment. However, unstable energy prices are a major challenge for the systems. Although some countries like Denmark have already used, for example, surplus wind electricity as power-to-heat in their district heating networks, most of them are concerned about the decreasing competitiveness of their combined heat and power (CHP) plants, e.g., in Germany and Austria. Sweden and Denmark are forerunners in the decarbonisation of their district heating (DH) systems, e.g., Sweden has reduced specific CO2 emissions by around 90 % since the 1970s. Despite having quite a strong CHP market, the utilisation of solar thermal energy is currently under discussion in Germany, especially in the context of decentralised supply, with small demonstration plants already commissioned. Solarthermalworld.org: Which are the major new markets for district heating? Schmidt: We are seeing a lot of movement in the UK. The country has a current share of below 2 % in DH but a lot of coal-fired power-only plants, which are responsible for about 30 % of electricity production. New government support schemes and an increasing awareness of DH have prompted the realisation of many DH feasibility studies and the implementation of new projects in various cities. Many of them focus on the utilisation of industrial waste heat and waste incineration, but there is clearly a strong emphasis on gas-fired CHP plants. Belgium recognises its large geothermal potential by having done the first test drillings. And Japan is looking into geothermal district heating in response to the Fukushima catastrophe. Solarthermalworld.org: When studying the programme, it looks as if renewable energy in district heating was not a key issue on the conference agenda. Why aren’t renewables being discussed further post-COP21? Schmidt: The use of renewable energy sources has actually attracted a lot of attention. But in many countries, even the integration of gas-fired CHP plants has economic and ecological advantages, since they replace a current electricity production relying on coal-fired condensing units. Many countries use biomass as quite an uncomplicated alternative – but if there is increasing pressure to use more renewables, I expect strong competition resulting in significantly higher biomass prices on the international markets. Solarthermalworld.org: What are the major challenges when integrating solar thermal into district heating? Schmidt: One major challenge is the vicious circle of high temperatures: At present, especially urban DH networks are almost exclusively supplied by high-temperature heat sources ranging from 75 and 90 °C in summer and 110 to 160 °C in winter. Hence, they are not designed for a significant share of solar energy. In these systems, the direct positive effects of lower network temperatures are often very small or cannot be quantified as easily. However, these effects are mainly on the supplier side and hardly motivate utilities and building developers to implement building side improvements. If we cannot break this vicious circle, we will create severe lock-in effects, since the high-temperature supply units and the building-side heating systems, which are installed right now, will not be replaced within the next 20 to 30 years. Because many DH networks have already had sufficient and sustainable summer supply, such as the one from waste incineration, the integration of high shares of solar thermal (and other renewable heat sources like heat pumps) would be a substitute for existing supply and therefore have a great impact on their economic feasibility. Here, an interesting alternative is large thermal storage, like it is planned in Graz, but because of the high investment cost, this is very unique for large urban networks. Solarthermalworld.org: Austria aims at becoming a member of the IEA DHC programme. What are the reasons for the country’s application? Schmidt: Austria has long-term experience in district heating, having had very advanced and developed networks in place – like in the cities of Vienna and Linz. The overall share of DH in the Austrian low-temperature market is about 24 %. However, these projects were basically realised by local utilities. Since the economic and ecological pressure on these systems is increasing steadily, more attention is being given to solutions implemented at international level. One of the main drivers to become a member in the IEA DHC programme stemmed from the electricity side. The power sector has a growing need for flexible energy production and storage options, and DH systems using power-to-heat technologies as well as CHP plants in different sizes can create such flexibility in a very cost-effective manner. Solarthermalworld.org: Task 55 Towards the Integration of Large SHC Systems into District Heating and Cooling Network of the IEA SHC programme will join forces with the IEA DHC. What do you expect from this cooperation? Schmidt: Both Technology Collaboration Programmes (TCPs) show significant expertise, which in the past had mainly been focused on each system individually. In a future energy system, the different sectors have to be highly integrated to reflect developments not only in Task 55, but also in other IEA TCPs. From the cooperation between the SHC and the DHC TCP, I expect a more holistic understanding of integrated systems with a clear focus on achieving a high share of solar thermal supply in DH networks by following up on some best-practice examples from Denmark and the current discussions in Graz. This interview was conducted by Bärbel Epp.